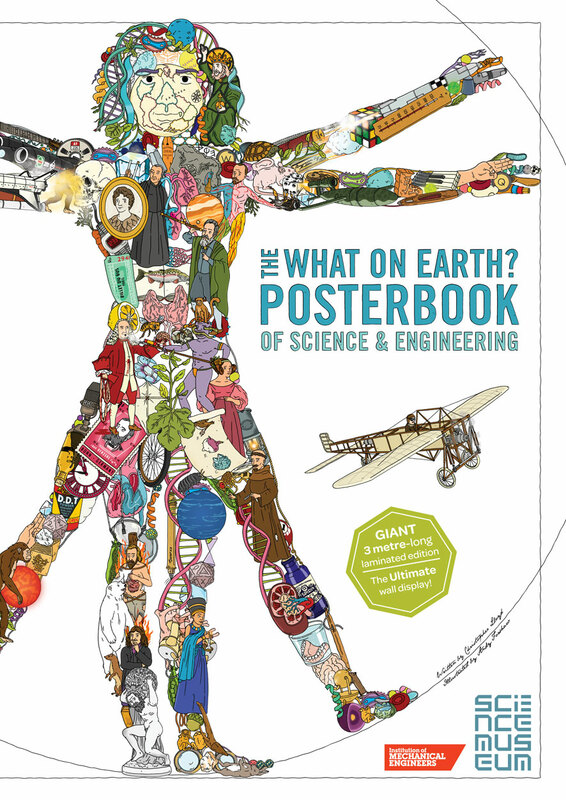 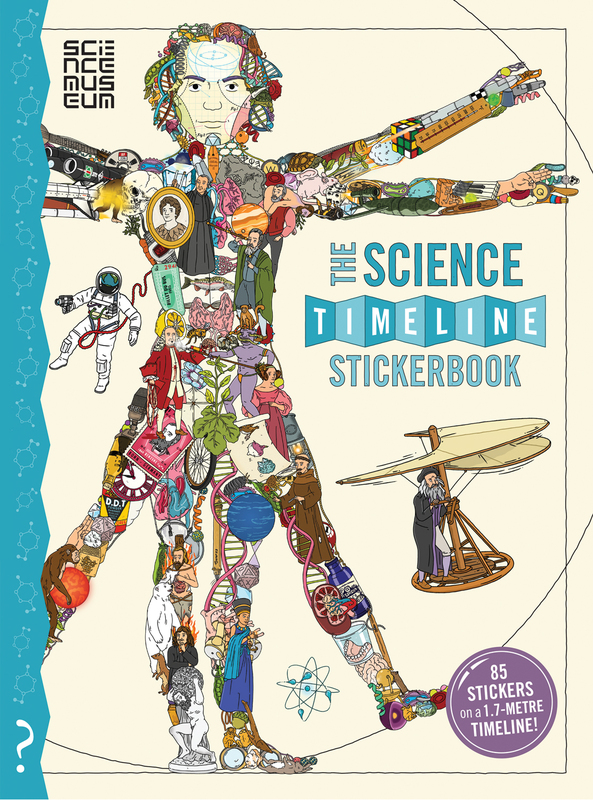 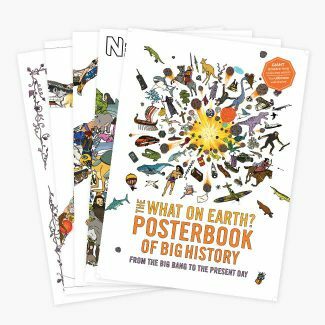 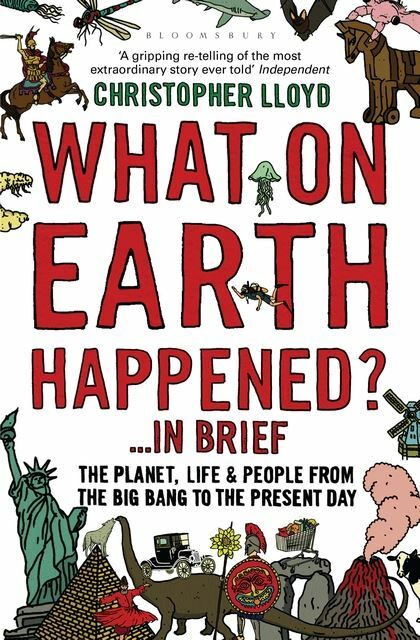 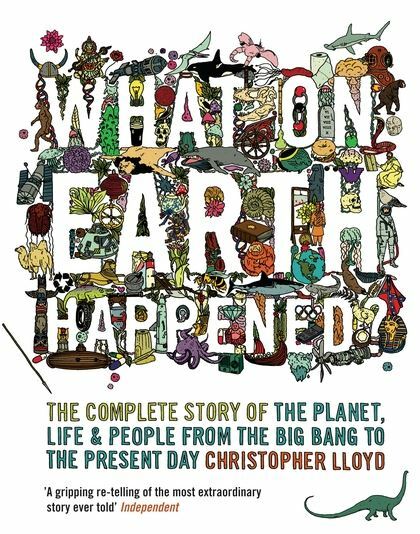 To make your own stickerbook of the story of science and inventions, unfold the timeline attached to the inside back cover and stick the stickers in the right places! 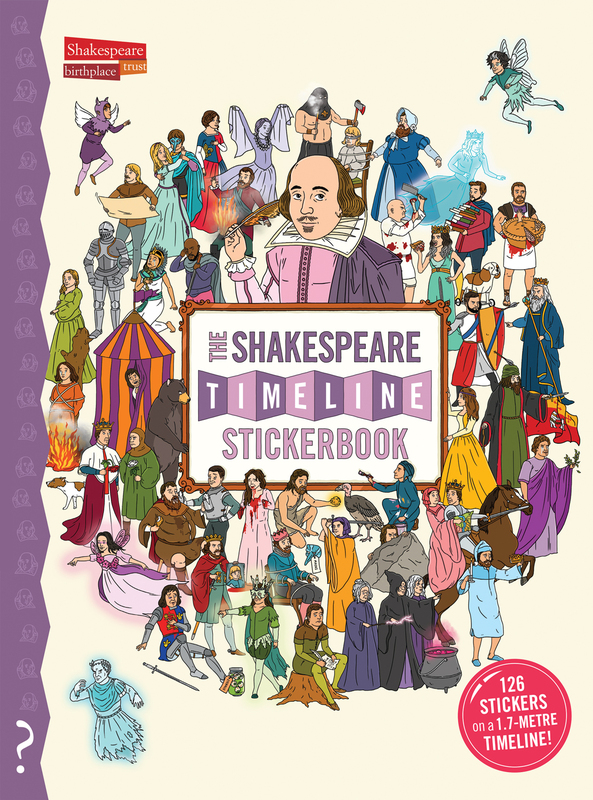 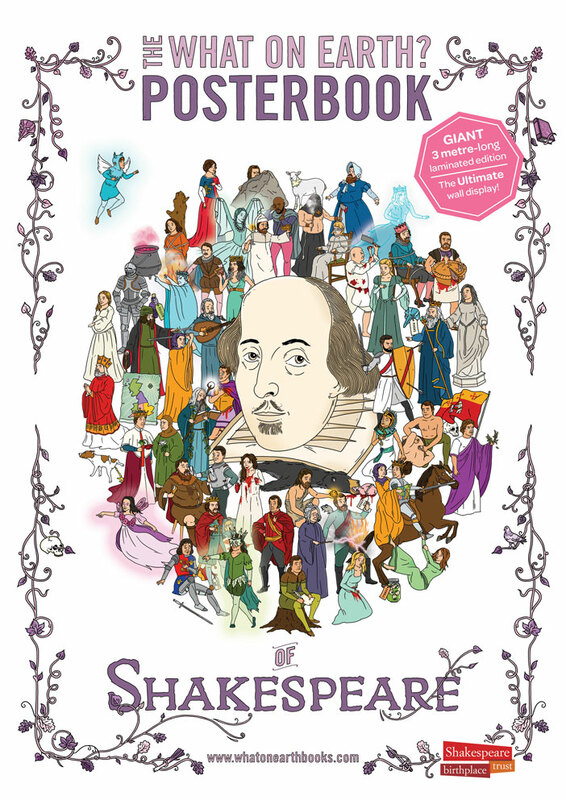 To make your own stickerbook story of the plays of William Shakespeare just unfold the timeline attached to the inside back cover and stick the 100 stickers in the right places! 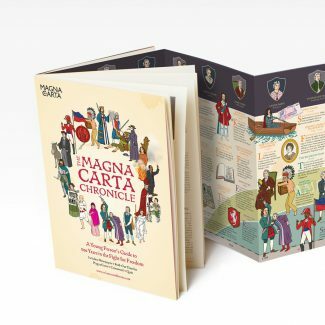 A CLASS SET of the Magna Carta Chronicle – contains 36 copies, each with a 2m-long, foldout timeline, newspaper stories, quiz and souvenir Magna Carta. 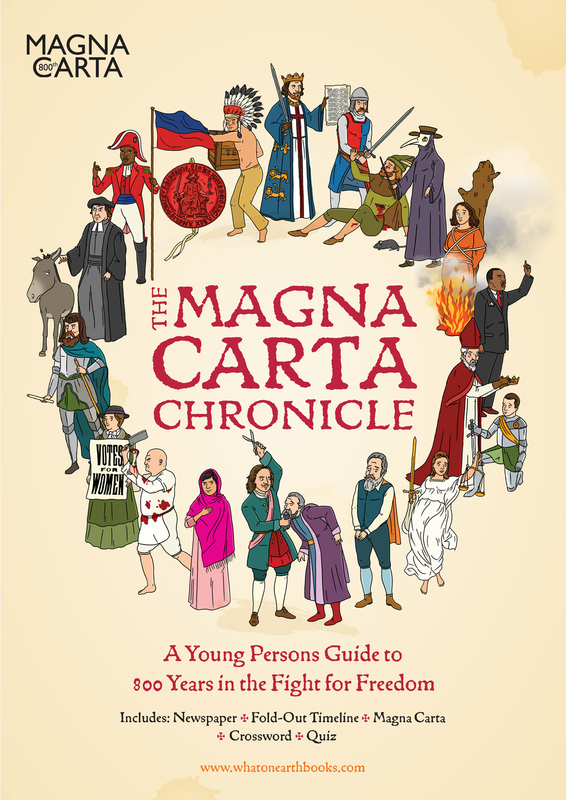 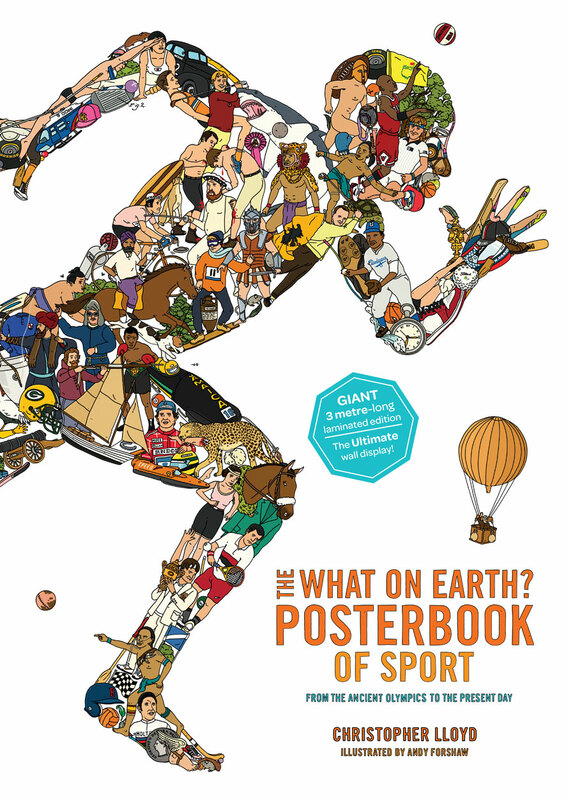 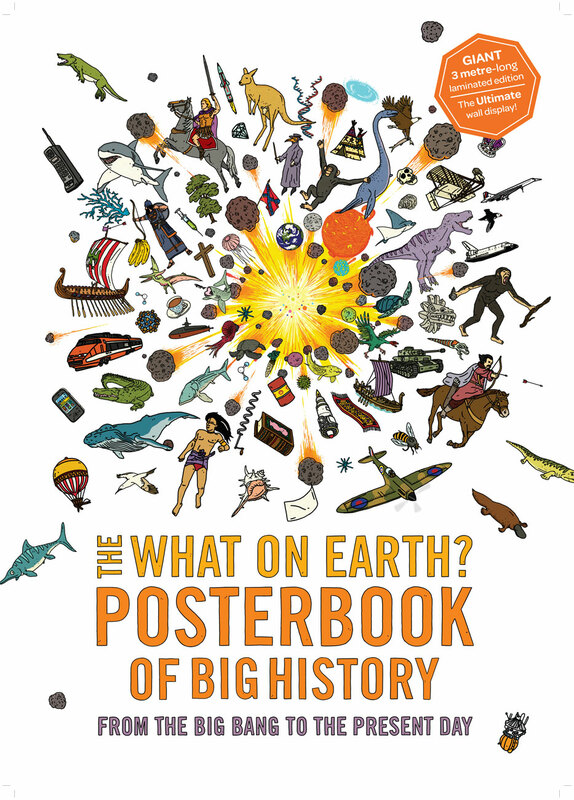 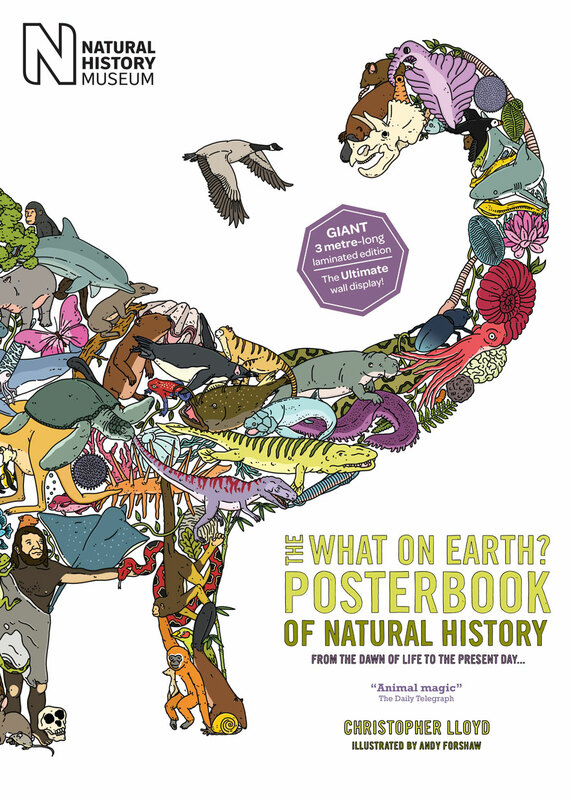 Includes selection of activities for KS2 across History, Literacy and Citizenship.